The Ashes are just under a week away and, after months of speculation and three rounds of Sheffield Shield results, Australia have finally named their team for the first Test. Here’s our reaction to the players announced in Brisbane this morning. The Aussie captain started the summer in a bit of a form rut, but has quickly worked his way out of it under intense media scrutiny for his team selections both with New South Wales and Australia. Some solid scores last round at Hurstville, backed up by another 44 in the first innings against Queensland, should alleviate any major concerns about the skipper’s form. Smith is key to Australia’s chances in the Ashes. His technique is one of a kind and he scored a stack of runs last summer. If he can do the same this time around, Australia are a step closer to taking out the biggest series on the international calendar. There was never a question about the vice-captain being selected after scoring plenty of runs in Bangladesh and a mountain of them last summer. Despite that, Warner needs to make a statement in the first Test. Being honest, most batsmen in the Australian top seven are struggling for form with plenty of the wickets during the first three rounds of the Sheffield Shield. Warner made a streaky 83 in his first innings of the summer during the pink ball round, but has dropped off since then. A run of single-figure scores, including back-to-back innings of five against Western Australia at Hurstville, means he won’t be feeling all that confident getting ready to face the bowling of James Anderson and Stuart Broad. He at least cracked double figures in the first innings against Queensland, making 26. We all know Warner’s talent, but there will be more than a few Aussie fans feeling nervous when he strides out at the Gabba. Bancroft’s resume has stacked up over the past fortnight to the point where he can no longer be ignored. He made a shock T20 international debut two summers ago against India, but after carrying his bat once against New South Wales – who had the Australian attack in that match – and scoring 86 in the other innings, he came into contention. He then went out and smacked 228 not out against South Australia in the third round, before going straight back out and keeping. The selectors have gone the route of opening the batting, which makes sense given it’s where he scored his runs for the Warriors. He won’t be donning the gloves though, and that’s probably for the best given the demands of being on the field for most of the Test, keeping and batting at the top of the order. The Tasmanian spearhead is very much Australia’s perennial 12th man these days. He gets selected in most squads, plays if there’s an injury and more often than not does a solid job. He isn’t on the same level as Australia’s three first-choice quicks, but he is reliable. That much has been proven in the Shield and there was never really a question about him being included in the squad. Bird has been in some decent Shield form as well. Expect him to be released from the squad after the match starts so he can keep bowling overs for the Tigers and remain fit in case of injury ahead of the rest of the series. Of all the first-choice bowlers, Cummins probably had the biggest questions at the selection table. Injuries have hampered his career, so the chance of him getting through five Tests seems slim, even if he did get through two in Bangladesh in what were trying conditions. His form hasn’t been sensational in the Shield either. He has taken wickets, but isn’t bowling at the standard which might be expected. His pace and bounce, alongside Mitchell Starc, gives Australia two genuinely scary options to lead the attack. After bursting onto the Test scene last year, the Victorian has flown under the radar in the last few weeks. With all the attention – rightly so – on the opening, No.6 and wicketkeeper positions, Handscomb’s scores have gotten little coverage. They are far from disastrous, but they are a small cause for concern. Nine, 34, 43, 58, 0 and 13 is the run for the Victorian. There’s a half-century and a couple of starts there, but under extreme pressure in the biggest series on the international calendar, you’d like him to be in better form, especially given the issues across the rest of the Aussie order. He could find himself in a sticky situation more than once this summer. Hazlewood has an important role to play against England. 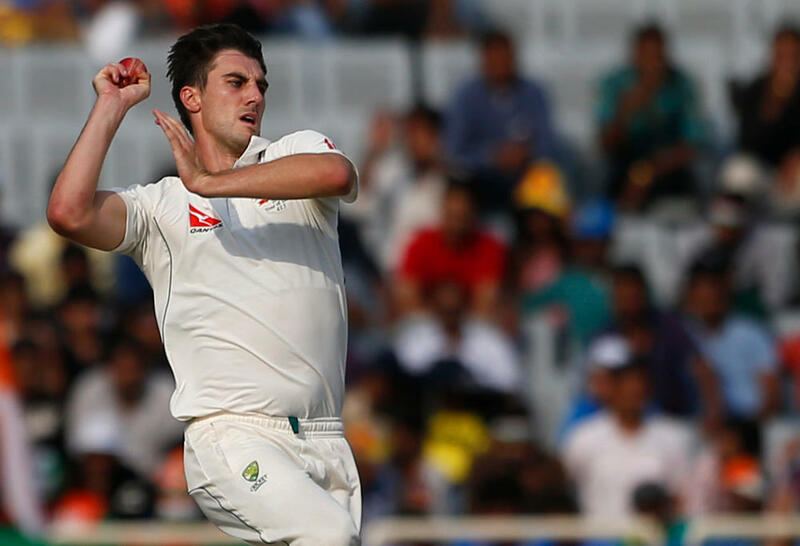 With Cummins and Starc both possessing genuine pace and the ability to strike fear into the English, Hazlewood will be playing the Glenn McGrath-type role. He reminds me (and everyone else) of McGrath, from his action to consistent line and length. He may well be Australia’s best since McGrath and will need to play the steadying hand during the Ashes, bowling along the two firebrand quicks. The man who made No.3 his own last summer is back in the side after missing the second Test in Bangladesh, and it’s hardly a surprise. Khawaja was really only dumped because, let’s face it, playing spin in Asia isn’t his strongest point. He struggles big time, but back on Australian decks, there is no better option at the top of the order for the Aussies. Khawaja comes into the match having scored a century against the pink ball and another two half-centuries against New South Wales in the most recently completed round. It’s an impressive form line and, if he can produce a summer of runs like the last couple, he will be a key man for Australia. 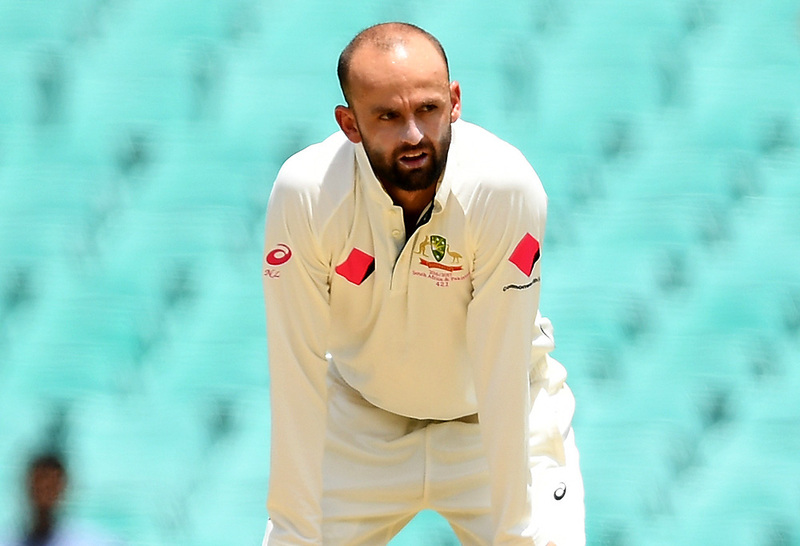 Lyon is Australia’s greatest ever off-spinner. He has 269 Test wickets at 31.83 and, while he has his knockers, there’s no better spinning option. The questions surrounding his place in the side ended with the injury to James Pattinson. With no chance of playing four quicks, Lyon is now in a position where he can provide the Aussies an X-Factor in the Ashes. With Moeen Ali being England’s first choice spinner, Lyon could be a difference maker. Not only that, but bowling spin in Australia is a difficult art. Flat pitches and little assistance make it a difficult exercise at best. We have seen opposition spinners come here and get their pants pulled down for years, so Lyon’s role is crucial. Another chance. Yep, Shaun Marsh has been granted another chance in the national set-up. It’s almost unbelievable, but with no other candidates throwing their hand in the air, I guess Marsh was left as the only option. He has been in and out of the Australian team like a yo-yo over the years. He has plenty of potential, but struggles for consistency at the best of times, failing to go on with starts. He averages just 36 in Test cricket and this surely will be his last chance – for Australian fans, hopefully it’s not a short-lived, frustrating one. The Tasmanian keeper has played four Test matches, the last of which came in 2010. On top of that, he has a first class batting average of 29. While he scored a half-century against England playing for the CA XI last week and another for Tasmania in his first Shield game of the season this week, it’s a left-field decision from the selectors. One most hadn’t even thought about before reports caught everyone by surprise on Thursday evening. Let’s be honest – we didn’t see this one coming, and who really knows if it’s the right call. I’m reserving judgement based on the lack of runs from all the other key candidates. The selectors were backed into a corner, and this was their answer. Coming off a 62-wicket season in 2016-17, Sayers has well and truly earned his call-up to the Test squad. While he’s unlikely to play, and will probably be released from the squad in the days leading up to the first Test, the experience he gains from this will be invaluable. Sayers is a different sort of bowler to the three first-choice quicks – he’s slightly slower, but is accurate and can move the ball both ways, something that aided him greatly last season. His figures haven’t been on the same level to start 2017-18, but he still has 14 wickets and toiled hard during the most recent round at the WACA on a lifeless deck. A well-deserved selection which acknowledges form with the red ball in Shield cricket. The bowling attack has been locked in since the end of the Bangladesh tour. The only question was fitness, but Starc has come back with plenty of intensity, taking two hat-tricks in Round 2 against Western Australia. He will strike fear into the hearts of England, and could well have a summer similar to that of Mitchell Johnson during the last English Ashes tour. The spearhead might have trouble matching the 38 wickets Johnson took, but you get the feeling he won’t be far away against a potentially brittle English batting order. Roarers, what do you make of Australia’s team for the first Test on November 23 in Brisbane? Drop a comment below and let us know.